January – December: Move! 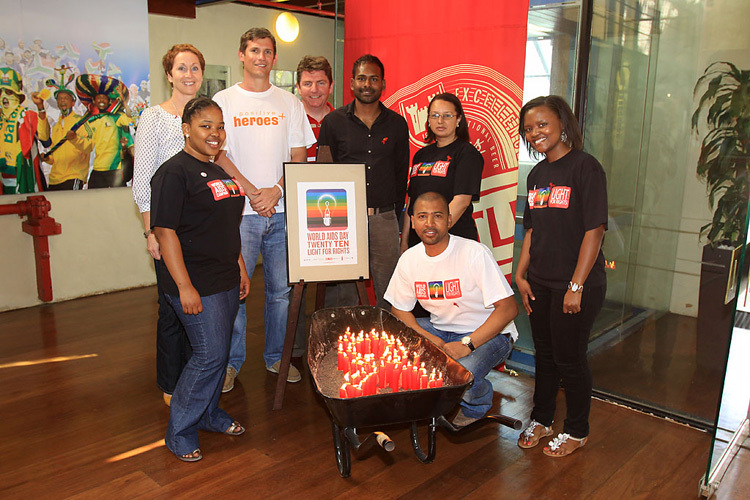 Heroes Campaign into 2010 – introducing a new Positive Hero to South Africans over a double page spread, every 6 weeks. April: The Ultra Marathon Team welcomes new members Barbara Kingsley and Kenneth Methula. They complete the 56km Two Oceans and substantial interviews in local Cape Town and national print, radio and online media. May: The Team travel to Kza-Zulu Natal to run the 2010 Comrades 89km Ultra marathon – each turning in best personal times. They do media interviews in Kenneth Methula’s home province KZN. 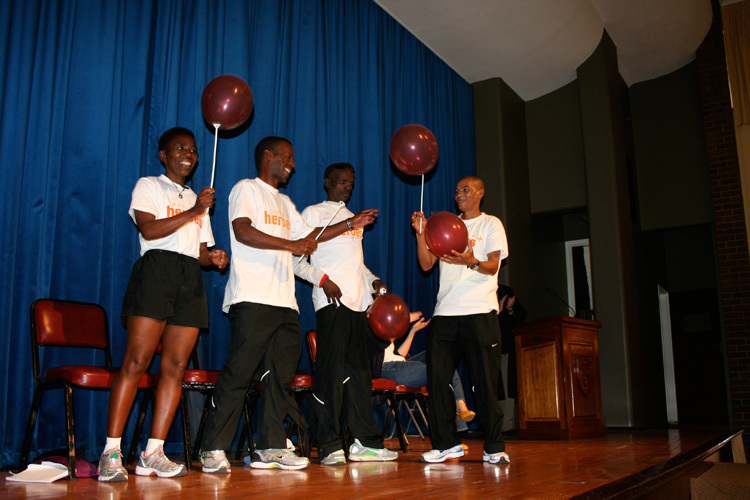 May: The Ultra Marathon team visited Kearsney College and addressed 600 learners during a special assembly dedicated to Positive Heroes. They hold the boys (aged 12- 18) spellbound for an hour. Kearsney boys lined the marathon route outside their school holding orange balloons to show their appreciation and support. September: SABC3 air “Beyond Positive” a series of 24-minute documentaries looking at positive living with HIV. 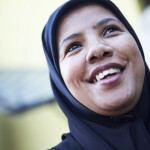 They feature three Positive Heroes: Evelina Tshabalala, Faghmeda Miller and Terresa Frankenberg. September: Marc Stanes & Jonathan Cooper donate a percentage of the sales from the exhibition Naked Sculpture, held in London: to Positive Heroes. 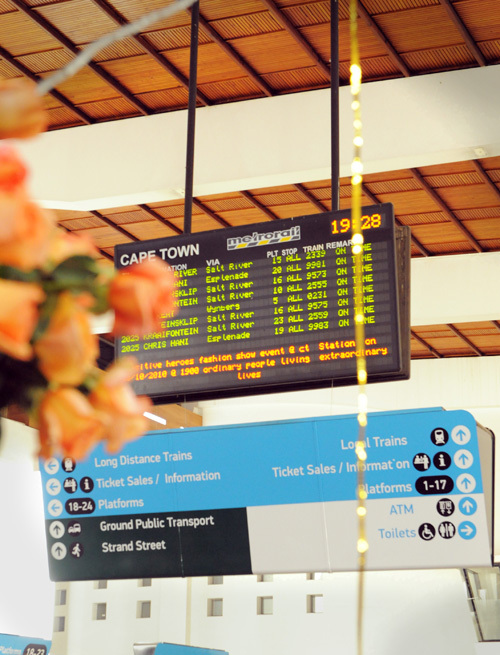 October: The second annual ‘Unique Fashion Event’ is held at the Cape Town Train Station. The fashion show and auction raise over R160 000 in core funding. 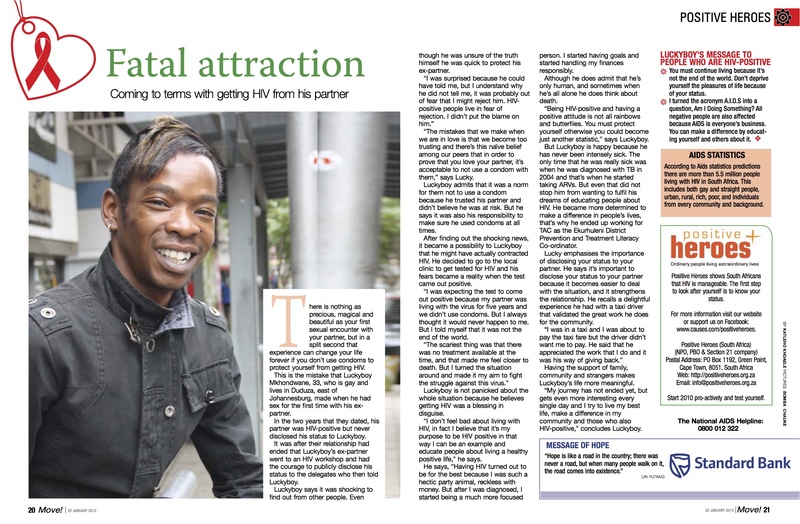 Medi-Clinic on new developments in the HIV/Aids field. 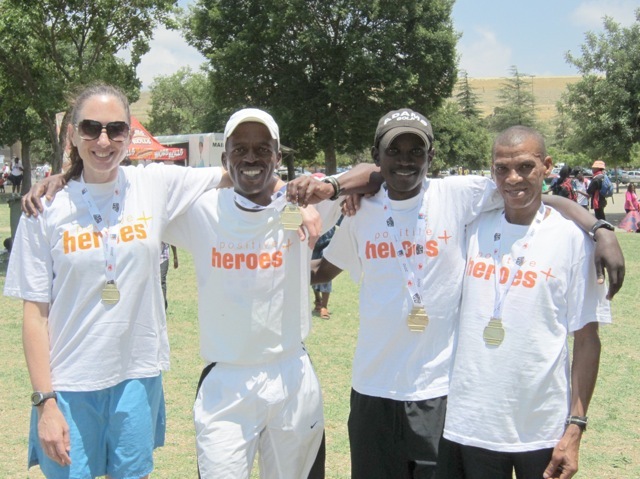 December: The Ultra Marathon team take part in the Soweto Marathon – a first time for Barbara, Kenneth, Willie and Masi. They speak with local press and finish in good time depite the challenges of the altitude. 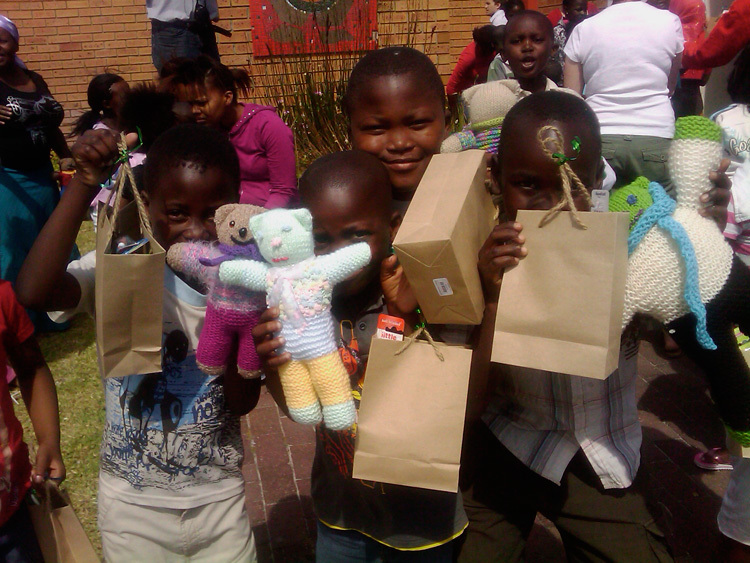 December: Support Christmas Party held by The Beautiful Gate HIV/AIDS Paediatric Clinic in Crossroads by providing gifts/cooldrinks to 220 children.